Auctioning off my innocence isn’t the craziest thing I’ve ever done. 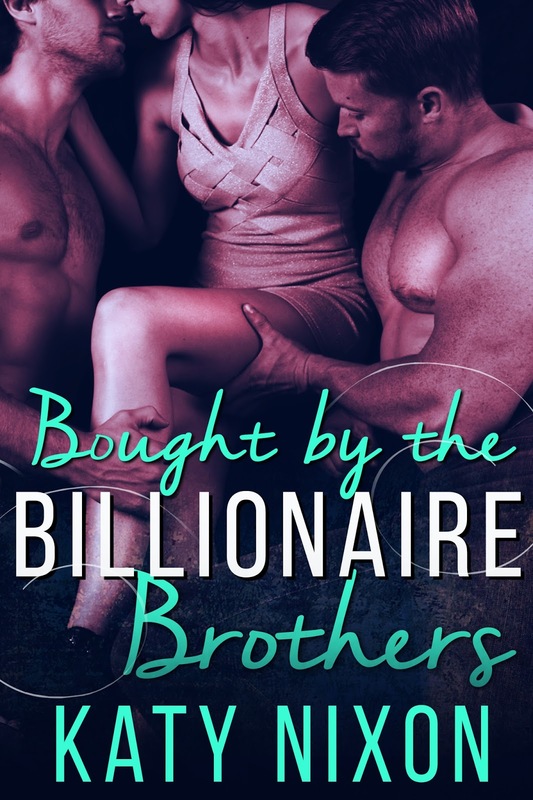 Well, it was, until the high bidder turned out to be not one, but TWO billionaire brothers. One’s a smooth devil in a business suit, and the other is a devil-may-care bad boy. Their smirks, their voices, their touches make me feel intense, unfamiliar urges, conjuring up wild fantasies that shouldn’t make me shiver–but they do. So… in for a penny, in for a pounding, I decide! Dominic and Jacob Stone will pay off my crippling student loans (and then some), but there’s a catch. They want to catch me, and start a family!